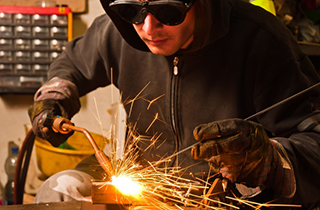 offers a mobile welder who can weld anything onsite in Tulsa, OK and elsewhere. Schedule an appointment now, or call me right away if you need emergency welding repair services! In the Tulsa, OK area, swift and reliable roadside assistance is at your service with G&S Mobile Welding. Contact me now, and do not fret about being stranded on the road! Not Sponsored By Mom & Dad. 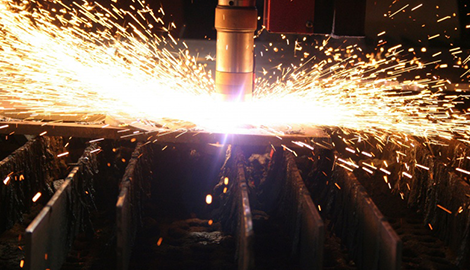 G&S Mobile Welding offers reliable, affordable welding services in Tulsa, OK and other local areas. Do you need a reliable welder for onsite or roadside assistance in Tulsa, OK, or the surrounding areas? Let G&S Mobile Welding serve all of your needs! When you use my services, you will discover that I work hard to please you with my expert craftsmanship. 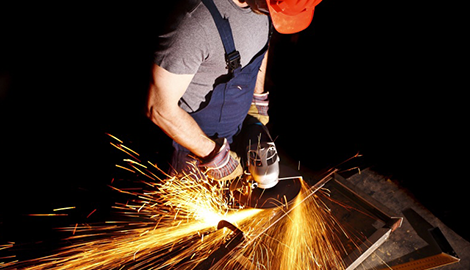 I am a certified welder who performs high-quality work at competitive prices. My Okemah-based family-owned mobile welding repair business is a labour of love, one that is “Not Sponsored by Mom & Dad!” You can take advantage of my certified skills to repair or rebuild your personal or business property and avoid the expense of a new purchase. When you use a qualified and experienced welding contractor like G&S Mobile Welding, you extend the life of your investment. I can set up my mobile rig at your location for repairs or fabrication. I perform AC/DC, MIG, TIG, plasma cutting, and stick welding! 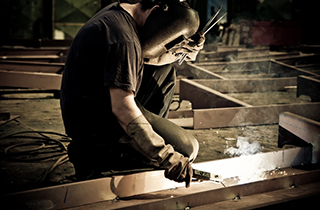 My welding business has served industrial, commercial, and residential clients onsite and in the field. My off-road mobile welding shop is waiting for your call! I can do any job, small or big. 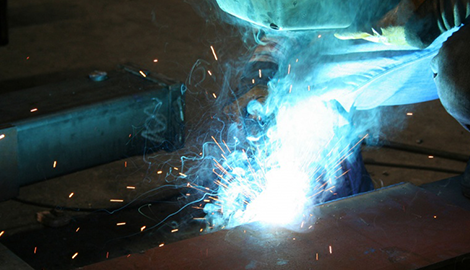 G&S Mobile Welding excels at satisfying a wide range of customers like you! 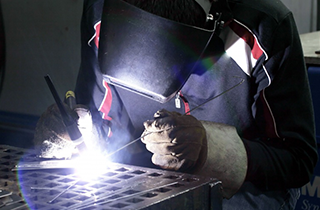 For top-notch workmanship and prompt service, you will not find a better welding service than G&S Mobile Welding. Same-day service is available for emergencies. Contact my welding service today for more information about what I can do for you. Let me know about your welding needs for your Tulsa, OK-area project as soon as possible!